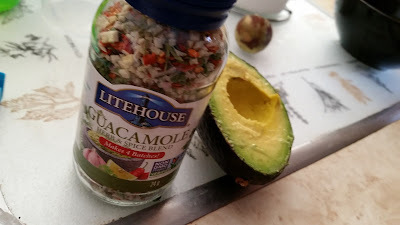 So we typically make a pretty easy guacamole with salsa and mayo, but Litehouse made it easier and tastier with their guacamole seasoning mix. They started labeling some of their spices and seasonings as gluten free to help Celiac's make easy purchasing decisions. They sent us over a jar to try. To make the guacamole all you need is two avocados, a few squirts of lemon juice and 1/4 of the jar. 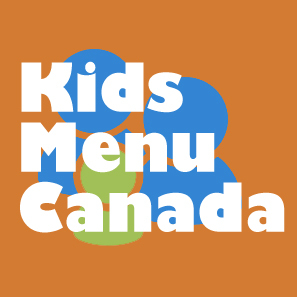 Then mix together and presto! 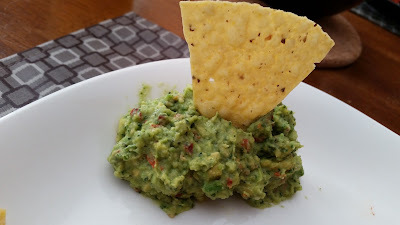 A very yummy, well seasoned guacamole that I could not get enough of. Seriously it was so easy.